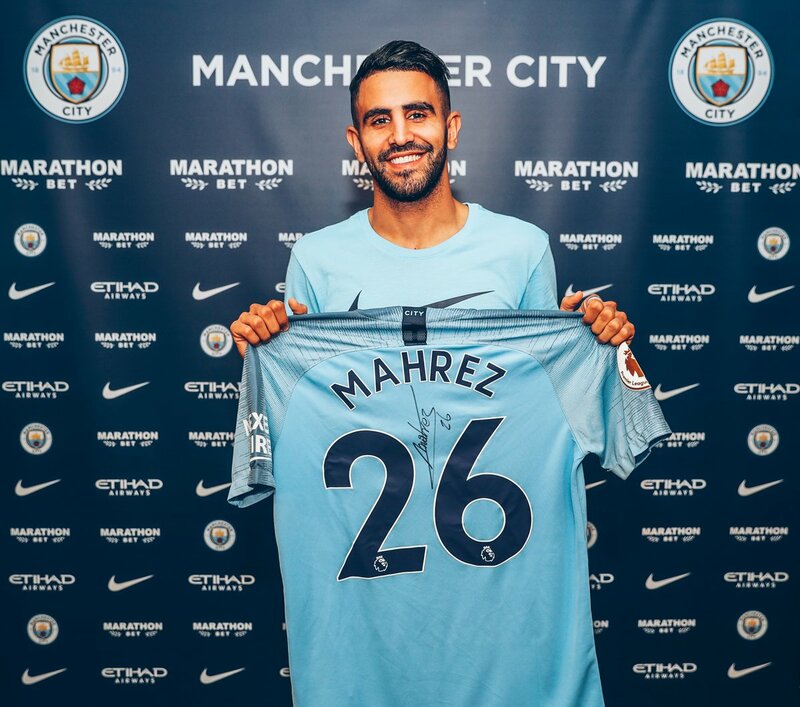 Manchester City have announced the signing of Riyad Mahrez from Leicester. The 27-year-old signed a five-year deal with the premier league champions. Riyad Mahrez was an integral part of Leicester's title-winning side in 2016, he has been trying to get a move to the Etihad Stadium as he submitted a transfer request during the last transfer window as well as forced a January move which didn't work. Finally, he has achieved his dream of playing for Pep Guardiola.